Dave Hansen - Next Door Brewing Co.
Dave was born and raised on the east side of Madison and was happy to return home when he was named head brewmaster at Next Door Brewing Company. He attended the University of Wisconsin-Madison, earning a degree in percussion performance. While attending college and thereafter, Dave worked in the restaurant industry as both a baker and bartender. 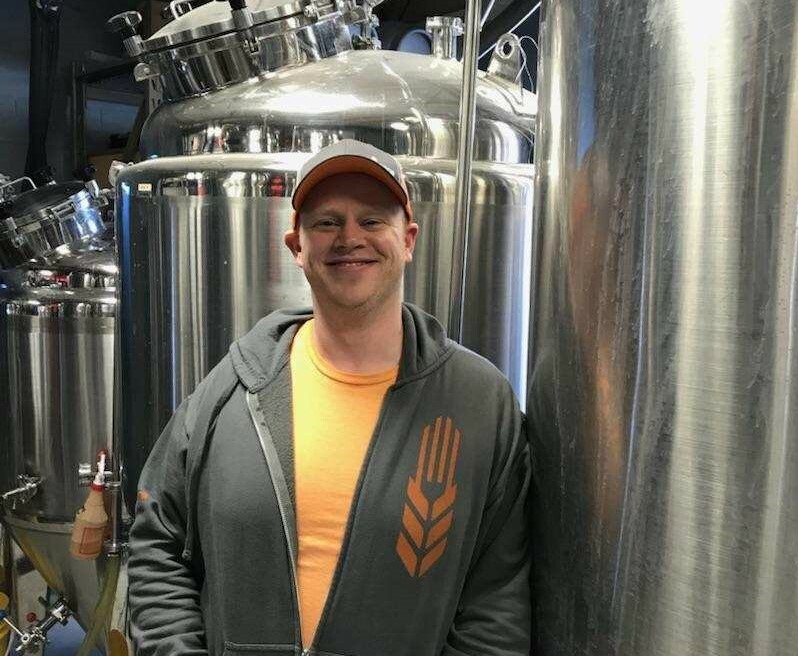 During this time, he developed a passion for the growing craft beer offerings in Wisconsin so Dave decided to bypass home-brewing and jump into the industry with both feet and go to the University of California, Davis for their master brewers program. Upon completion of the program at UC Davis and after achieving his Institute of Brewing and Distilling diploma, Dave landed back in Wisconsin at Leinenkugel’s® 10th Street Brewery in Milwaukee. While there, he started as a brewer and quickly moved up to assistant brewmaster, overseeing the Big Eddy line as well as special barrel aging and firkin releases. Dave moved back to Madison to marry his high school sweetheart and took over the reins of brewing at Next Door. Dave’s excitement lies in bringing delicious beers to life, flexing his creative muscles and carrying on Next Door’s tradition of high quality beer.